Why buy land for sale in Cropston? This site comprises of approximately 3 acres of arable land for sale with investment potential due to the adjacent housing and its prime location on the outskirts of Leicester. The land benefits from gated access and is available freehold as a whole or in 2 good sized lots that have the potential for paddock conversion. Cropston is a desirable and affluent village in Leicestershire, between Leicester to the south and Loughborough to the north. It acts as a commuter village for surrounding towns and villages. Leicester’s surrounding towns and villages are expected to benefit from the regeneration of the thriving city centre to strengthen the areas economy. 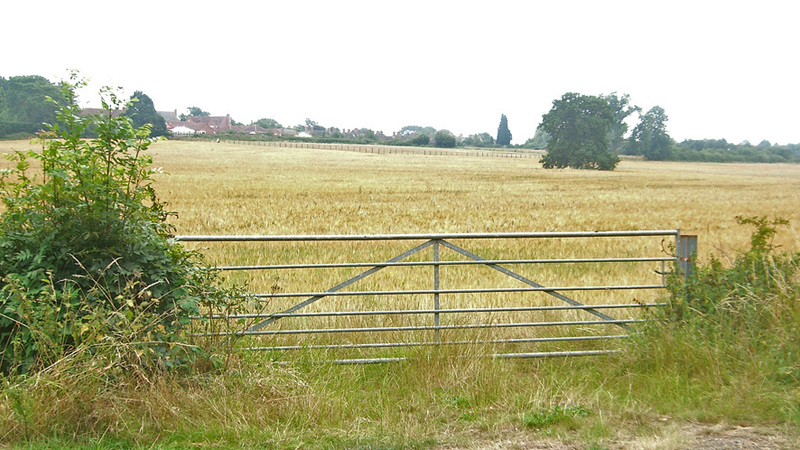 The site benefits from gated access off Bradgate Road through an 8 metre easement. Cropston and the surrounding villages are desirable places to live for commuters to the larger towns. This has resulted in an increasing population and development in the area. In Anstey, there are plans to build 47 new homes reaching from Bradgate Road to the top of Link Road. Furthermore, a new housing development has commenced in nearby Birstall, occupying land to the west of the A6 between North Birstall and the A46. The development will consist of up to 900 properties including schools, shops, offices, industrial units and a fire station. 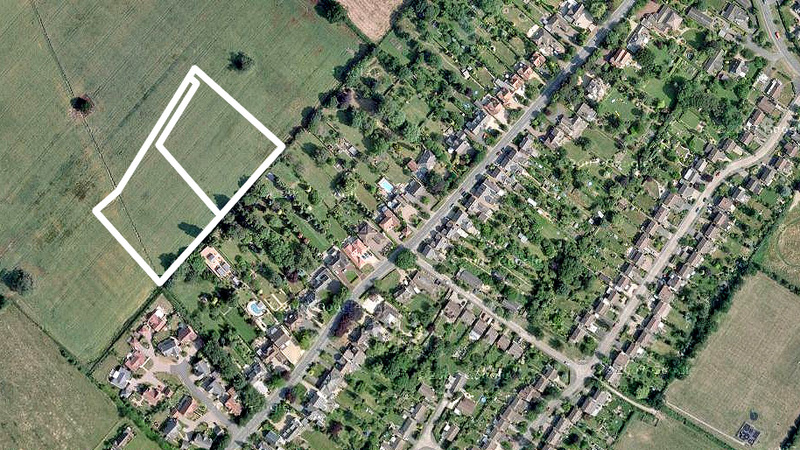 Not looking for land for sale in Cropston? Leicester is less than 5 miles south of Cropston and is the largest city in the East Midlands and the 10th largest in England. There are a number of major developments on the horizon implemented by the Leicester Regeneration Company to strengthen the city’s economy. Loughborough, the largest town in Leicestershire, is to the north. Its University campus attracts a large population from nearby towns and villages due to its academic success. Excellent transport links are provided by the A46, Leicester Western Bypass, providing a fast link to the M1 connecting the site with London and Leeds. Cropston is home to a number of local shops providing the essentials and there are many surrounding towns and villages close by offering further amenities. The village borders Cropston Reservoir to the west, which provides many picturesque walks and bridleways close to the water’s edge. Situated in the heart of Charnwood Forest, Cropston offers many country walks and pursuits and is part of the National Forest. Located within Charnwood Forest is Bradgate Park, Leicestershire’s largest and most popular country park. It covers 850 acres and boasts a deer park and vast areas of heathland. Anstey is a large village less than 2 miles from the site. It is a combination of traditional village and industrial town and the site of a number of house-building schemes in recent years, increasing the village’s population significantly. 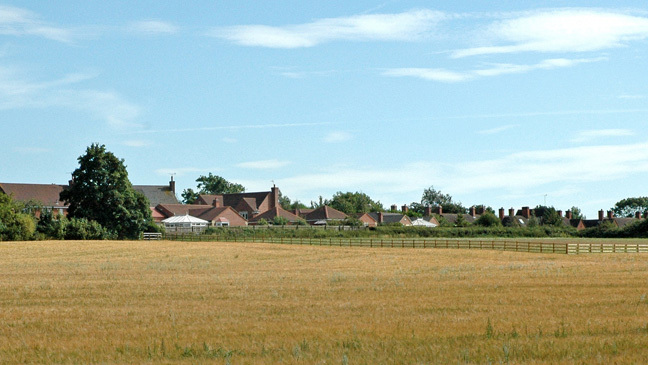 Further development in the area can be seen in the nearby villages of Birstall & Thurmaston, due to their prominent locations North of Leicester. To arrange a site visit or to buy the land for sale in Cropston; please call 01727 701330 or email enquiries@vantageland.co.uk.